Audiologists play a crucial role in helping individuals with hearing and ear-related problems. They test those who suffer from hearing problems, diagnose them to figure out exactly what is wrong, figure out the proper treatment, and then administer it to improve the patient's life. Not everyone is cut out for an audiology career. It takes plenty of special skills and unique character qualities. Some audiologists have patients who use sign language to communicate. Others must read their patients' lips in order to understand what they are trying to communicate. Not only do audiologists have to perform these special methods of communication themselves; they often counsel patients' family members on different ways to listen and communicate. Sometimes this includes teaching sign language and lip reading, though they usually aren't charged with the entire burden of the teaching process. Audiologists use computers, audiometers, and a plethora of other equipment to test patients' hearing and balance. 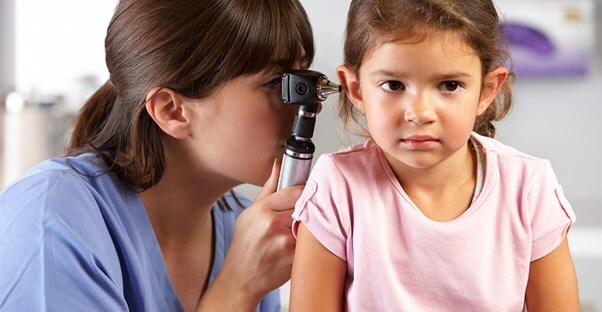 They determine how badly hearing is damaged by measuring the precise volume level at which a patient can hear and their ability to identify and differentiate unique sounds. This requires an incredible amount of attention to detail. Since audiologists help those who suffer from hearing deficiencies and balance problems, they have to be very caring people. Audiologists must possess the innate trait of altruism. They really do live and work by the original golden rule, meaning that they treat others as they would like to be treated. There is little self interest involved in the career field. Not only do audiologists have to be supportive of patients; they also must provide guidance to the families of patients as well. Audiologists must identify the underlying cause of a patient's hearing damage. Each patient's situation is unique and will require a form of treatment that is custom tailored to their level of disability. Audiologists use critical thinking skills to devise a treatment plan. They also determine alternative plans as well in case the patient fails to respond to the initial form of treatment. The audiologist must decide between treatment options like hearing aids, cochlear implants, cleaning wax out of the ears, and teaching patients how to lip read and use sign language. Audiologists work with hearing impaired individuals who are often difficult to communicate with. Many patients have trouble hearing their audiologist and the surrounding world, so they need words to be repeated, spoken very loudly, and sometimes written down or signed. This can grate on the nerves unless the audiologist is naturally caring and patient. Audiologists fit patients for hearing aids and it can be a strenuous process that involves a series of small adjustments and tinkering to ensure that the patient's hearing abilities are maximized.